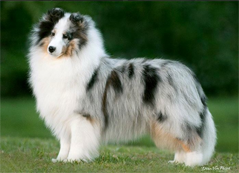 To encourage and promote the breeding of purebred Shetland Sheepdogs and to do all possible to bring their qualities to perfection. 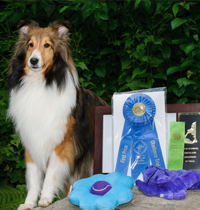 To urge member and breeder to accept the standard of the breed as approved by The American Kennel Club as the only standard of excellence by which Shetland Sheepdogs shall be judged. 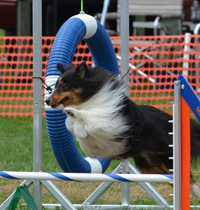 To do all in its power to protect and advance the interests of the breed by encouraging sportsmanlike competition at dog shows, obedience trials, agility trials, herding trials and tracking tests. 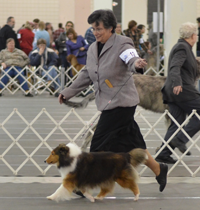 To conduct sanctioned matches, licensed specialty shows, obedience trials, agility trials, and tracking tests under the rules of the American Kennel Club.